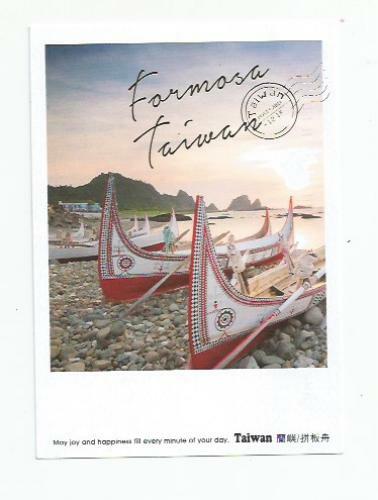 Thank you for this postcard of these most attractive boats and they catch FLYING FISH from them . . . AMAZING! Taiwan must be beautiful. You need to sign in to leave a comment!